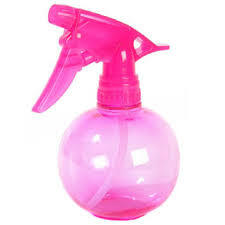 A clean spray bottle. 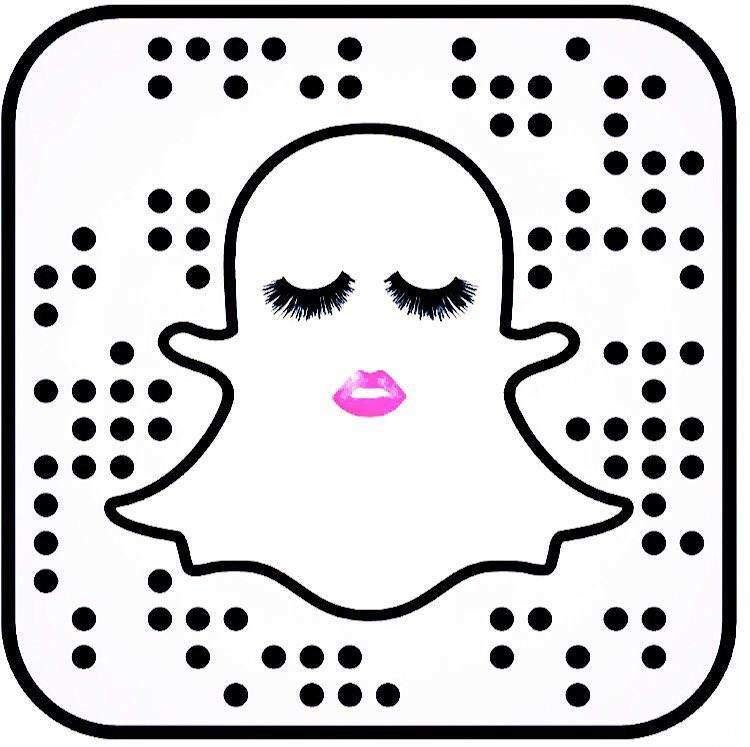 You can find them at Target, Wal-Mart, drugstores, or beauty supply stores. Get one that is 8oz-10oz. Get Sea salt, finely grounded because it will mix easier and dissolve faster in the water. If you use a larger grain of salt you can add warm water to help dissolve it. Use 1 tsp for each 8 fl oz of water. Get a conditioner you can use a coconut smelling one to get a more beachy scent. But you can add your favorite conditioner to the mix. Use 1/2 a tsp for 8oz of water, add more if you have dry hair. A dab of hair gel, unscented so that it doesn’t clash with your scent of conditioner. You can add essential oils, if you have dry or coarse hair, essential oils will help condition your hair and add shine. Ylang ylang is great for sensitive skin and problem scalps. 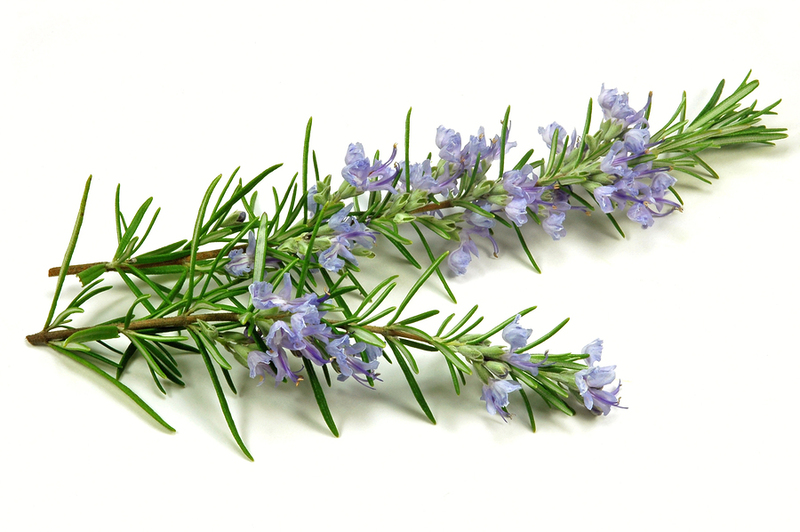 Rosemary is great to help deepen the color for brunettes hair and chamomile brightens blonds. Use 3-5 drops. Tea Tree Oil: Great for sensitive and oily scalps. If you have oily hair, this is the best oil to add, it won’t weigh your hair down, use 3-5 drops. More sea salt – You can add a little more if you have very oily hair. Don’t forget salt will dry out your hair, so be careful adding more in, you can add a little by little until you have found the formula you like. Shake your ingredients together and you will have to shake it every time you use it. If your hair doesn’t seem like its beachy then you may have added too much oil or conditioner to your mix. Play around with it until you make a mix that is suited for you hair.